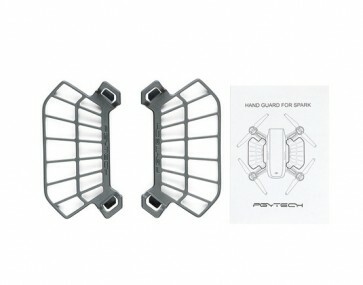 PGYTECH Spark Hand Guards protect your fingers when landing or taking off from your hand. 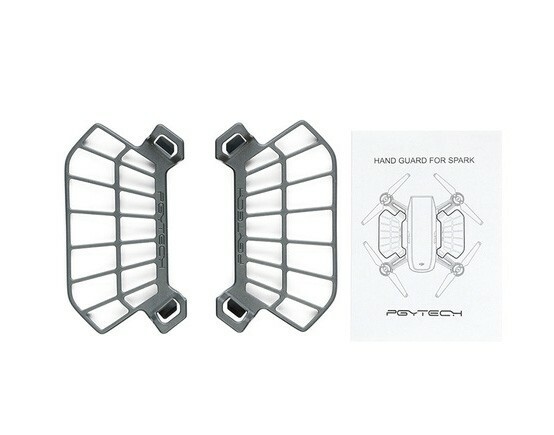 These guards are made of strong, light and durable plastic and are precisely designed to integrate with the aircraft fully. And their quick-release design makes installation a simple one-step process. Please read this product's user manual before use.